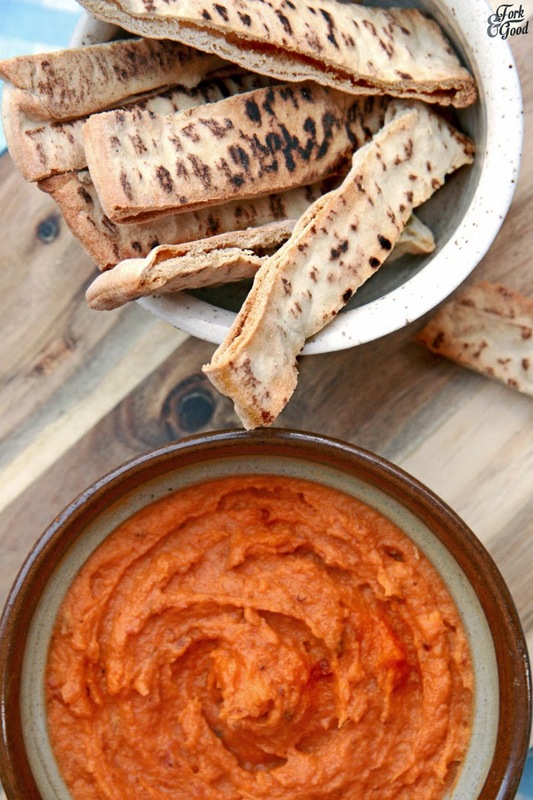 Roasted Sweet Potato & Chorizo Dip - Fork and Good. When I first tasted this dip, I did the whole "Ooh scrummy-diddly-uptious!" face that women do in yoghurt adverts. You know the kind. The take a bite on an empty spoon and then actually swoon, because that yoghurt changed their lives. Yeah. It was that good. It was stupid yoghurt face good. I will rarely say that about my own recipes, but damn, this stuff is now my crack. I am in love with it. Well, I had a bag of sweet potatoes that needed eating. You know when an idea just hits you, and you think, I am going to make history. Potato history. I won't say it's the best dip ever, because I dislike it when people do that, but I will tell you that since I made this dip, I have had a pot of it consistently in my fridge for midnight snacks, adult grown up dinner parties. Sweet potato and Chorizo are one of my favourite flavour combinations. I think it's impossible to have just one, so all I'm asking for is for you to comment on the blog post with one of yours. This is probably one of the easiest recipes I'll ever share. 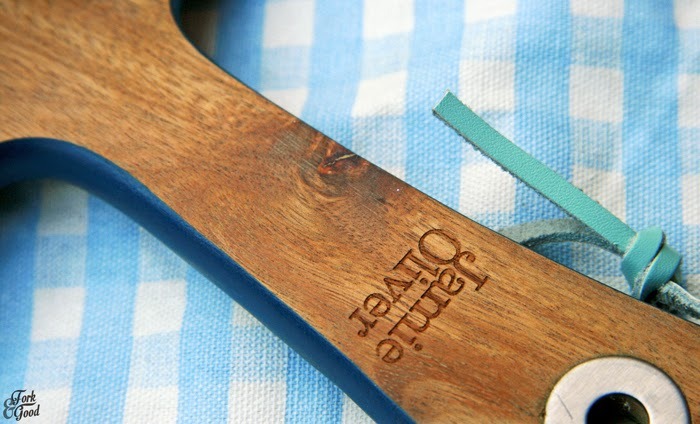 I should have stamped with with the "quick and easy" logo, because it is really THAT simple. In lieu of chorizo, place 2 crushed cloves of garlic, 1 teaspoon of chilli powder and 1/2 onion mixed together. Preheat your oven to 200°C/ gas mark 6. On a large baking tray, place the chopped potato and chorizo, cover with the olive oil, red wine vinegar, paprika and turmeric. Place your tray in the oven for 20-30 minutes until everything is cooked and your potato is soft to touch. Using a food processor, or hand blender, whizz your baked goods up until it forms a smooth paste. 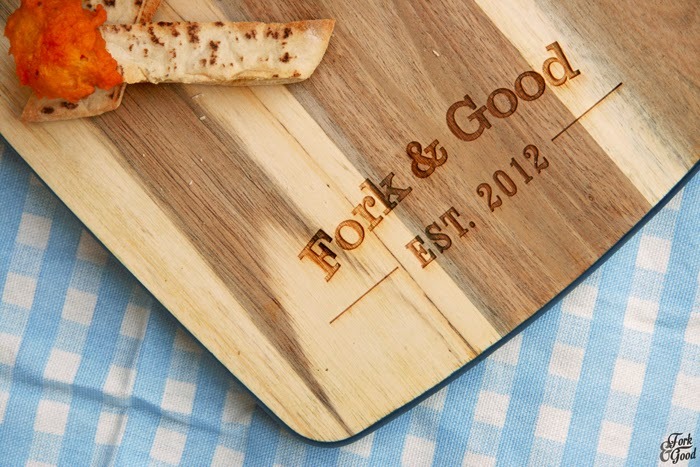 Serve straight away with an array of carrot sticks & toasted pitta fingers, or save for a later date. It will keep covered in the fridge for about 5 days. The competition is now closed. Sorry! My favourite combo of flavour is hot and sour. The dip looks great...might whip up a batch with pumpkin. Favourite combo for a dip has got to be garlic and mint! This looks so delicious, one of my favourite flavour combinations is honey and mustard. They are great on meat as a marinade, mixed with oil for a vinaigrette. Great post as always. This sounds absolutely heavenly! Sweet potatoes are one of my absolute favourite foods right now, I'm definitely saving this recipe for later. In terms of favourite flavours, its so difficult to choose but I'm currently loving any combination of citrus fruits, with anything I can sneak them onto! I definitely like rose and pistachio. Garlic and chilli. And I absolutely love the sound of this dip. 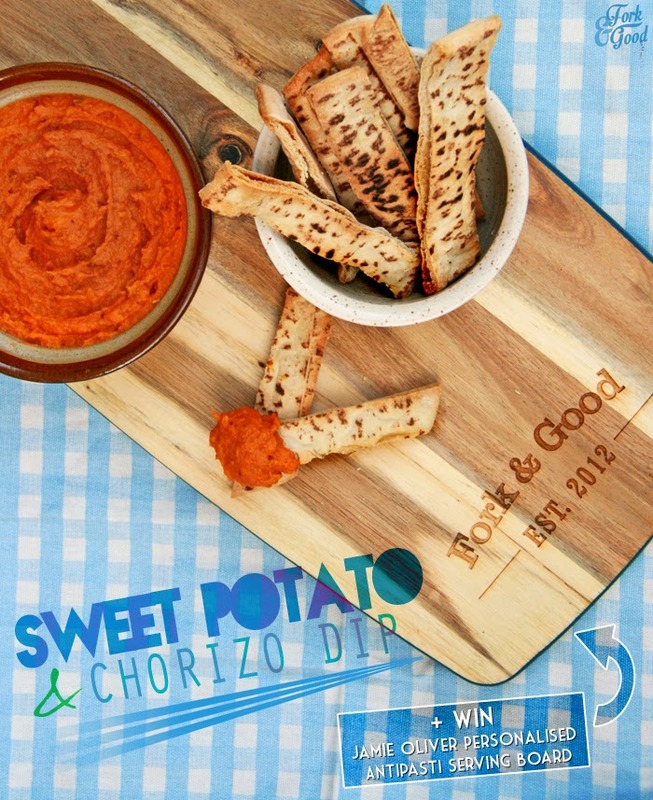 Sweet potato and chorizo is sounding like a great flavour combination to me. Not really a flavour combo as such, but I love cheese and beetroot - any cheese, but particularly Wensleydale! Also cheese and Marmite, cheese and pickled onion, cheese and tomato - anything with cheese! My favourite has to be something involving a combo of basil and lime. Cheese & Onion for me. Crisps, pasties...mmm! goats cheese and red onion! My fav combo is rosemary & garlic! Yuuum! Goats cheese and a sweet red onion chutney or marmalade. Gets me every time! Droooool. Sounds weird and I thought so too until in tried it, but tuna and apple!! In a wrap with lettuce, yum! This dip looks delicious! One of my favorites is probably chocolate and peanut butter. Carmalised onions and red pepper! Halloumi and pesto - clash of cultures!